Our recital program booklet (and all ads) is printed in FULL-COLOR and will be seen by over 1000+ people! Every year, one of the highlights of our recital is the beautiful keepsake program book that showcases our studio and students. 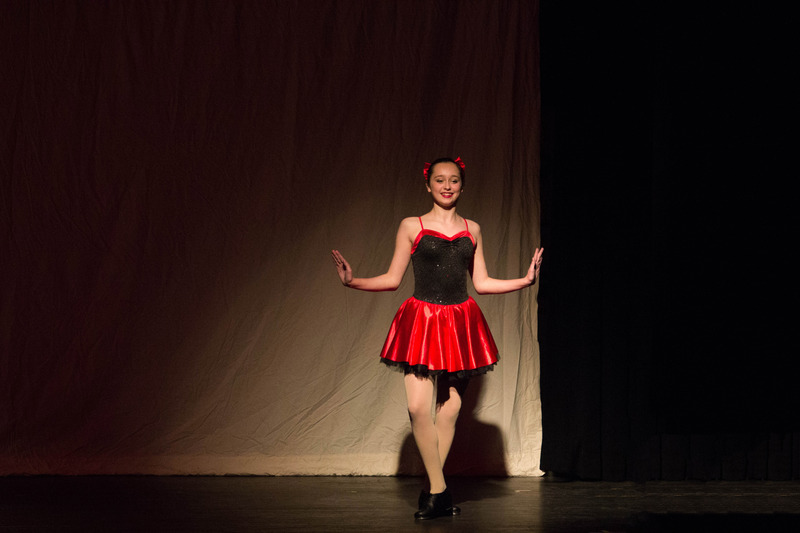 Each family is encouraged to support their dancer by buying or selling an ad that can include a picture, words of wisdom, best wishes, or congratulations. 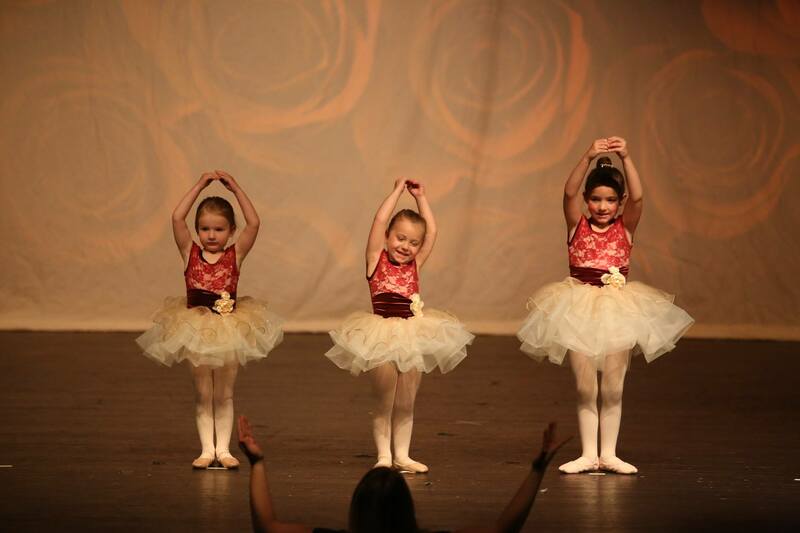 Ask your family, friends, grandparents, aunts, uncles and local businesses to sponsor a picture page for your dancer. 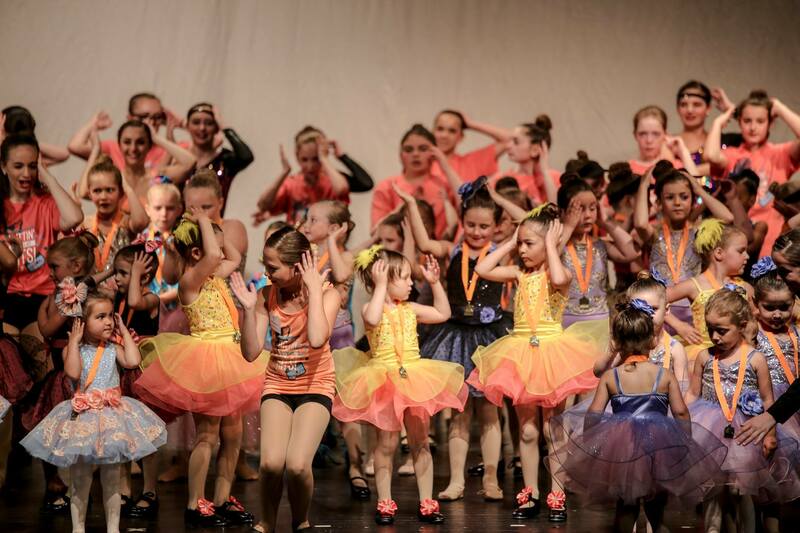 Students can be pictured together with a fellow dancer and the families can share the expense. Students can also purchase more than one ad. 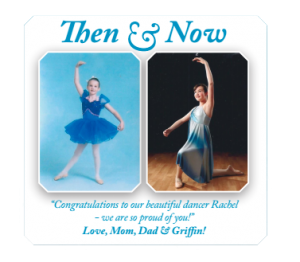 Family and friends now will once again have the opportunity to place a Memory Ad in the recital program to tell your special dancer “Congratulations” or “Break a Leg!” which will make the program a keepsake for years to come. 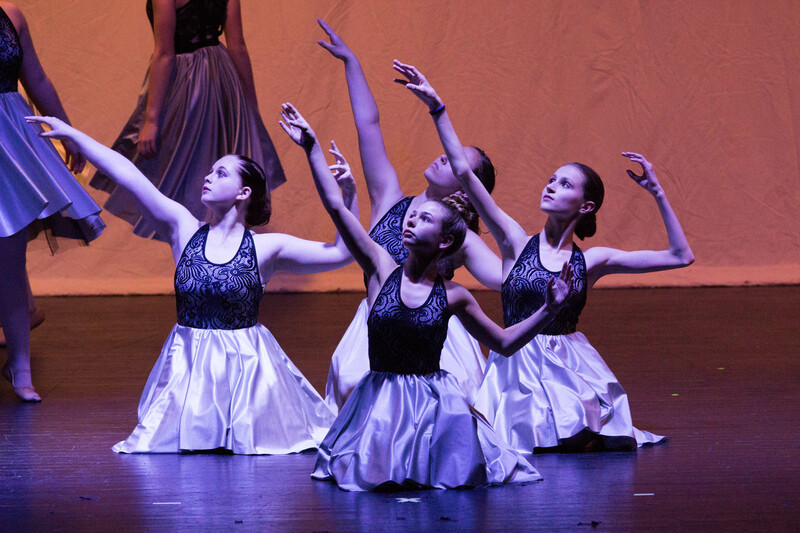 *Price includes designing – submit your text and picture(s) to Mollie@DanceInnovationsNH.com and we’ll take care of the rest! Want us to include a 2019 picture from Picture Day? Please indicate the costume/routine of the picture you would like us to use. You may also place a Business Ad which will be seen by all of our studio families and friends (more than 1,000+ people!)! All ads are in FULL COLOR and will be printed in our Commemorative 2019 Recital Program Booklet – which is handed out to the audience of all shows (11am, 2pm, and 5pm). Any dancer that sells 5 or more Business Ads will receive a FREE Memory Quarter-Page! Have fun and be creative! Personal messages are welcome! High-Resolution 300 dpi JPG formats (graphics/photos) are recommended. If you purchase a business card-size ad, you may submit the actual card if artwork is clear and contrast is sharp. If you have any questions about the formatting of your ad or need help designing it, feel free to contact Mollie at Mollie@DanceInnovationsNH.com or call (603) 436-2300.